Hippo Snout, Photo by Heather McCalden. Image courtesy of Black Rat Projects. 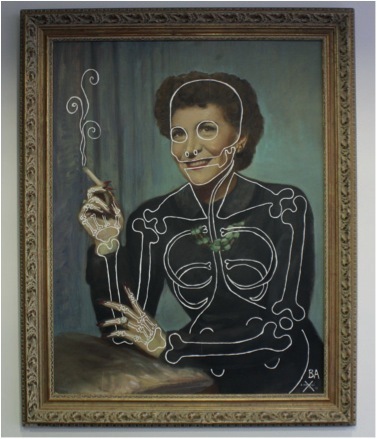 Butch Anthony, Image courtesy of Black Rat Projects. 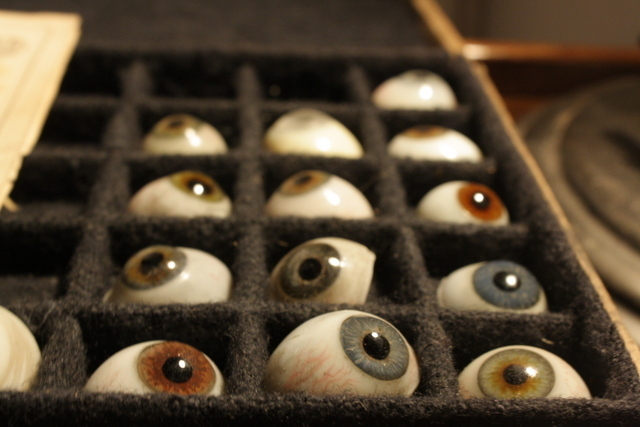 Victorian Prosthetic Eyeballs, Photo by Heather McCalden. Image courtesy of Black Rat Projects. Toucan Skull and Thorns. Image courtesy of Black Rat Projects. Hammerhead Shark. Image courtesy of Black Rat Projects. 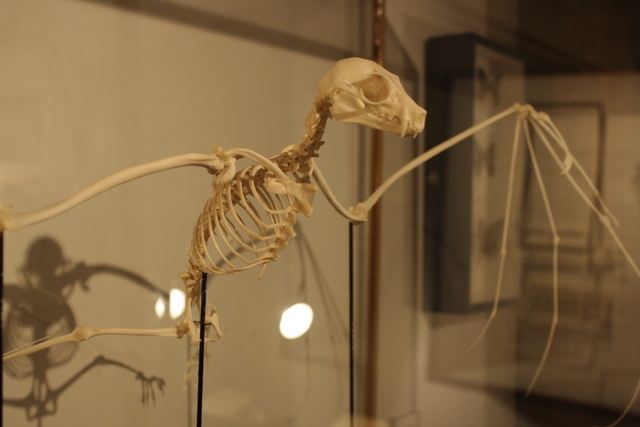 Fruit Bat (detail). Image courtesy of Black Rat Projects. Modern day museums are all brightly lit with lots of information explaining every item on display. But Victorian exhibitions often consisted of random objects picked up by an eccentric globe-trotting collector crammed into darkened rooms, where visitors had to use their imaginations to figure out what each item was. 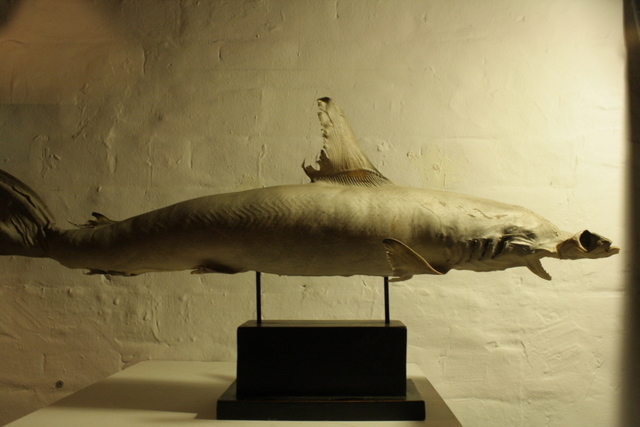 This exhibition harks back to those days with taxidermied albino cobras and the heads of a two-headed calf on display. And that's just the beginning as the surreal and disturbing artworks of well known artists such as Nancy Fouts, Tessa Farmer and Candice Tripp add to the creepy oeuvre. 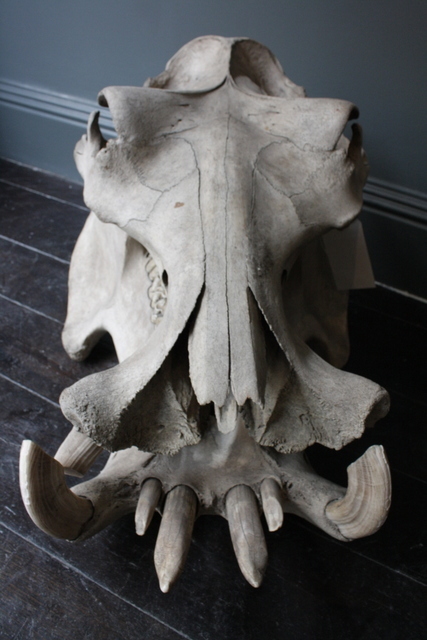 But the collection isn't limited to animal oddities. There is a wall crammed full of Christian memorabilia from crucifixes to brooches and also a disturbing child mannequin that can only be described as a cross between little red riding hood and a Klansman. Even though this exhibition occupies a fairly large space, we recommend a second walk through as the items are so closely packed together that you may miss a few the first time round. This is a terrific display full of intriguing trinkets and a great inauguration for Black Rat Projects' new home. 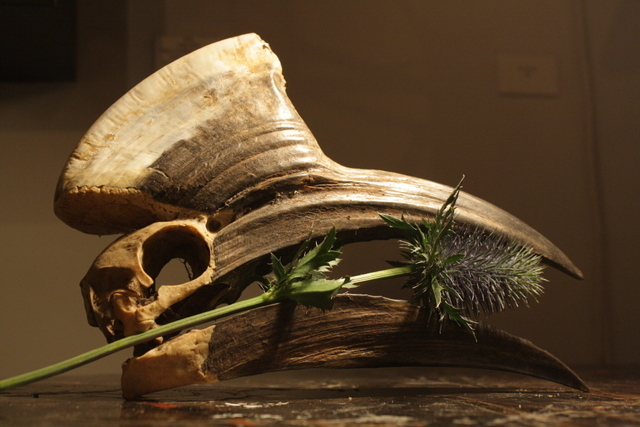 The Museum of Curiosity is on display at Black Rat Projects, 15 Bateman St, W1D 3AQ until Christmas. Admission is free.